My wife and I just completed relocating to Lexington, KY. The move will allow us to see our kids and granddaughter much more often. There wasn’t really that much keeping us in the Cincinnati area any longer. We downsized in housing a little bit. The new house is not much smaller, but is arranged differently. We now have a garage (full of boxes at the moment), and I gained a larger shed than the old house had. 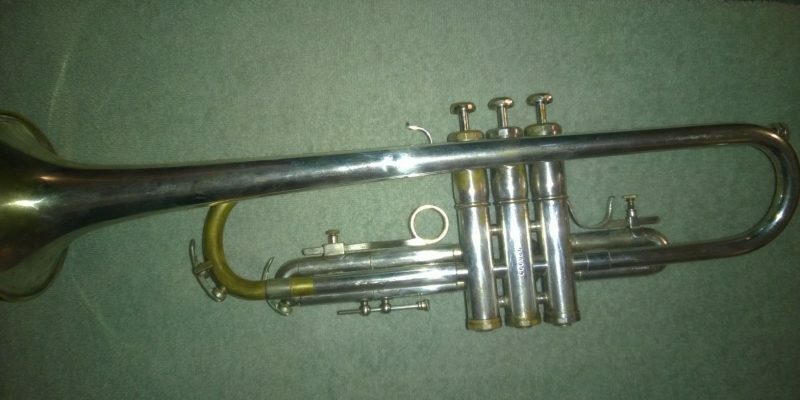 I had thought that the move would mean getting involved with a new community band. There just weren’t any in Lexington that I felt like I fit into, so I am going to continue playing in the Florence (Ky) Community Band for now. The drive is a bit tedious, but it’s only once a week most of the time.